Abies concolor 'Boogy Woogy' is a squatty, globose selection of White fir with slightly twisted grayish Blue green needles. 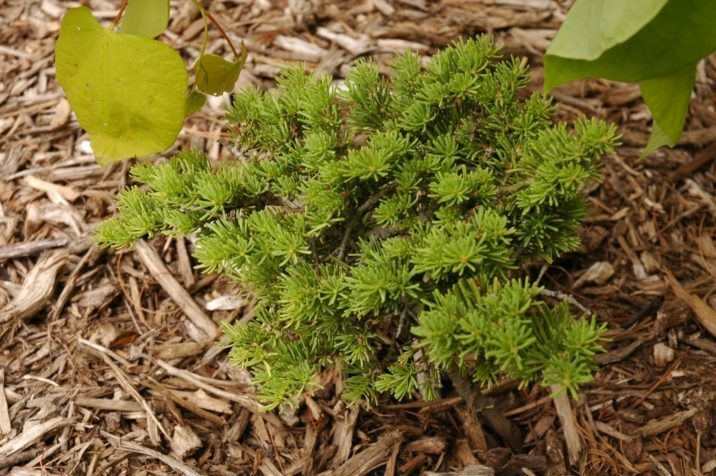 This plant is a true miniature which matures at only 8 inches (20 cm) tall and 16 inches (40 cm) wide after 10 years in the garden, a rate of growth of less than 1 inch (2.5 cm) per year, an idea choice for the xeric rock garden in a sunny spot. Abies concolor 'Boogy Woogy' — a mature plant. 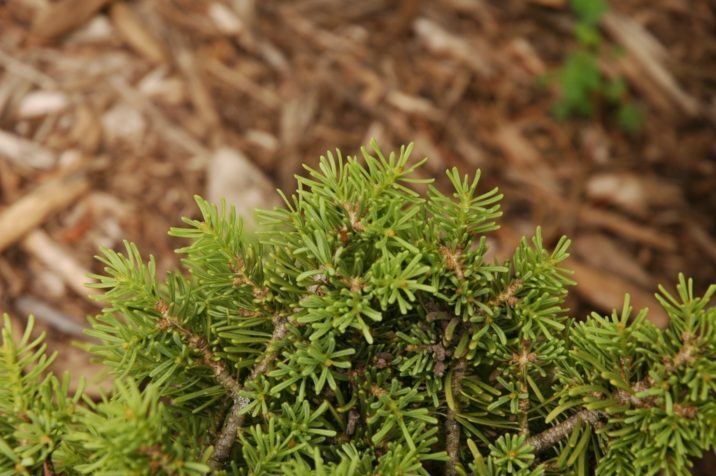 Abies concolor 'Boogy Woogy' — a closeup of foliage detail.